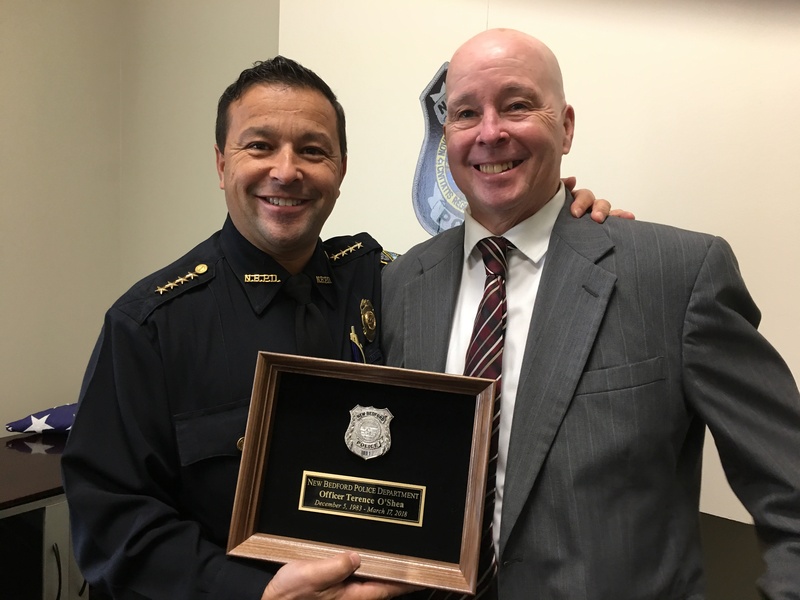 Recently retired New Bedford Police Officer Terence J. O’Shea received a shadowbox reflecting his police career, a commendation from U.S. Rep. William Keating and the gratitude of Chief Joseph Cordeiro on his recent retirement. Officer O’Shea was appointed a police officer in 1983 and retired March 17, 2018. The entire department wishes him good health and much happiness in his retirement. 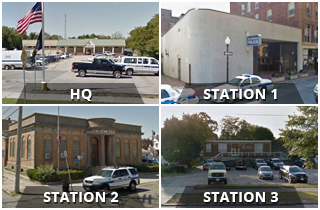 The pictures are from Nov. 29, 2018 and from just before Officer O’Shea joined the police department.